Is your android mobile phone often overheating or the battery draining faster than normal? There are chances that your mobile phone is infected with a malware that will use your phone to generate money for cyber criminals. Researchers at Lookout have spotted a new piece of malware targeting android devices on some spanish forums that distributes pirated software. This malware, referred as 'CoinKrypt', is not designed to steal any information from the infected devices. However, that doesn't mean that it is not harmful. It will use the maximum computation power of your device to generate virtual currencies. It will result in the infected device getting overheated and will affect the battery life. 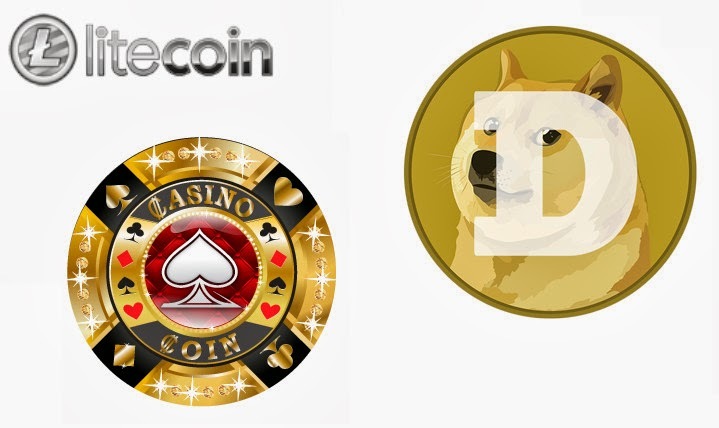 The malware appears to be targeting only newer virtual currencies such as Litecoin, Dogecoin, Casinocoin. Since, one will need high computing power to generate the popular and most valuable virtual currency 'Bitcoin', the cyber criminals didn't include the bitcoin mining process in this malware. At this time, it is almost one million times easier to mine Litecoin than Bitcoin and over 3.5 million times easier to mine Dogecoin. Even though these newer coins are not as valuable as Bitcoins(1BTC is around $650, 1LTC is reaching $20), cyber criminals are probably hoping that one day they will reach high value like Bitcoins.